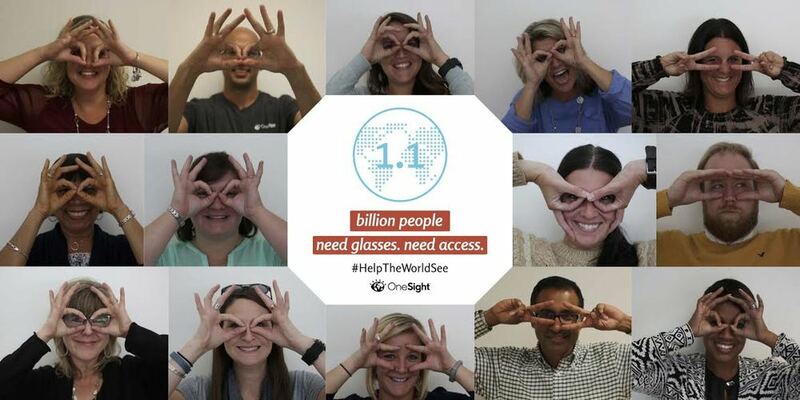 We launched a #HelpTheWorldSee campaign for Onesight, the philanthropic arm of Luxottica for World Sight Day. We created a compelling awareness campaign and dreamed up a fun and effective social call to action of making "hand glasses" that got clients, consumers and influencers alike interested and engaged. Here are a few highlights by the numbers! 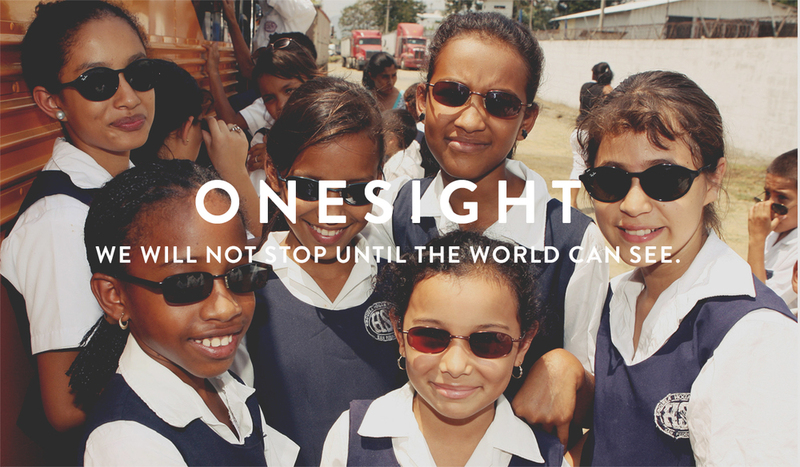 Most importantly, bringing awareness to a very real cause and helping the 1.1. billion people in the world who need glasses, but lack access.